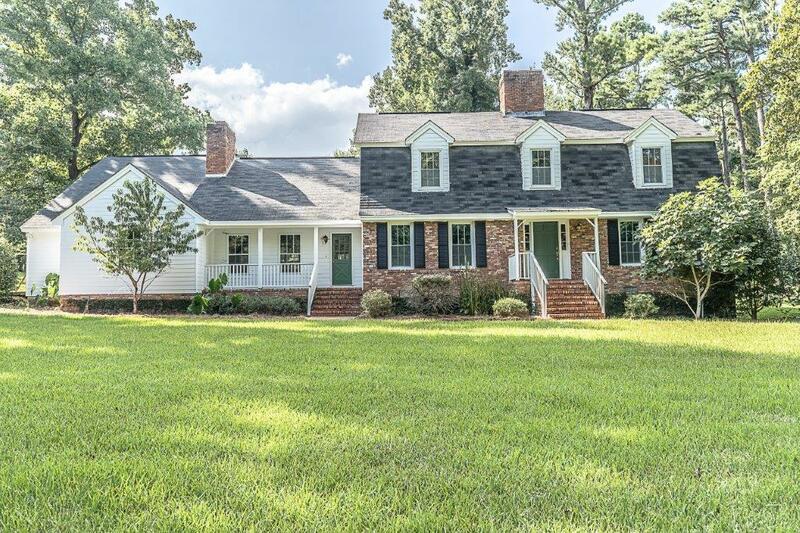 Are you looking for a well-built home on 5 acres in an area that has been the heartbeat of Baldwin County for 5 decades? 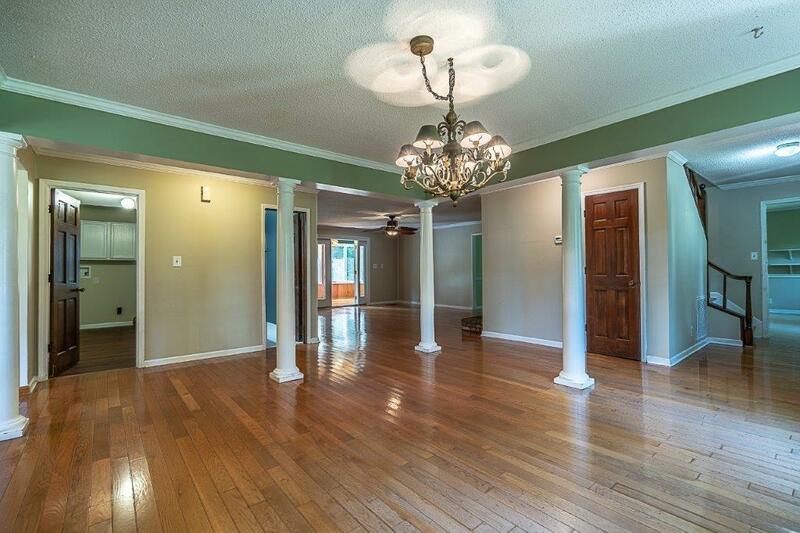 Look no further than this 4 bedroom 3 bath beauty. It's the perfect combination of warmth and maximized energy efficiency. 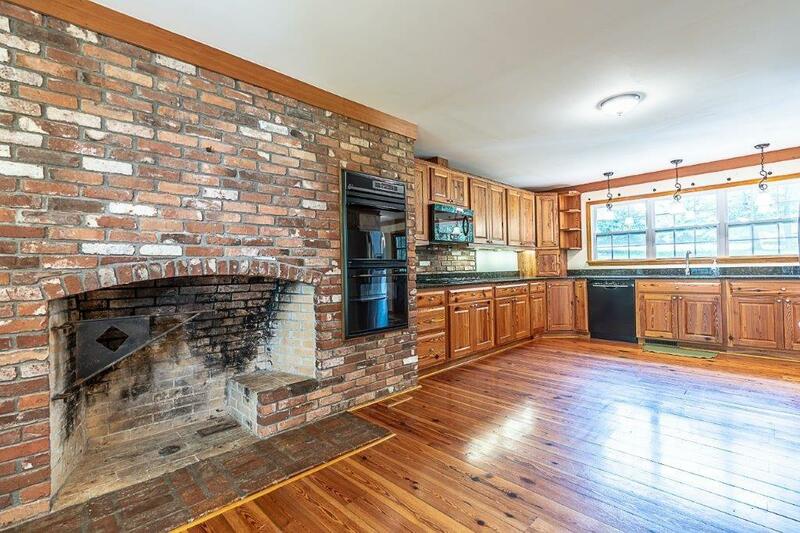 The kitchen greets you with heart of pine floors, a brick fireplace and heart pine cabinets with granite counter tops. There is also a gas stove top and two electric ovens! The home features an encapsulated crawl space, Low E double pane windows, tankless water heater and a 24x28 electric and plumbed shop . 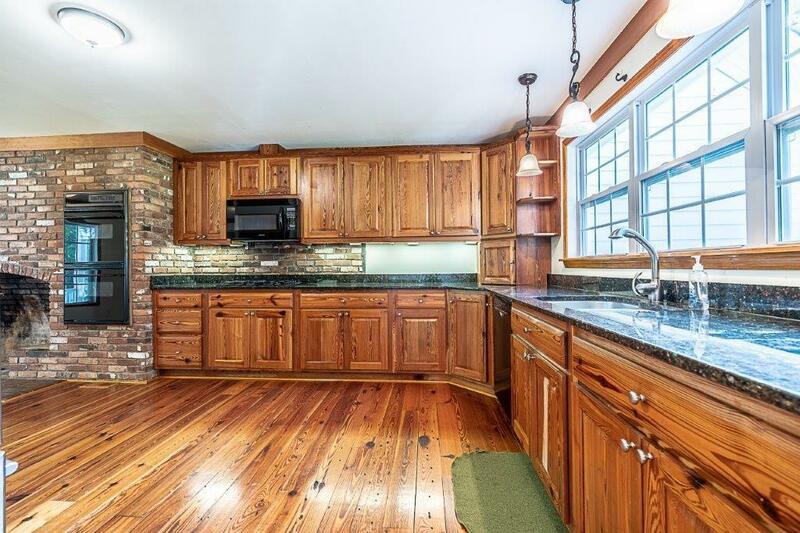 Three brick fireplaces, crown molding, built ins in a huge office/study , oak flooring, a laundry room that is huge and features a utility sink are just a few features that there is room to mention. Schedule your appointment today!